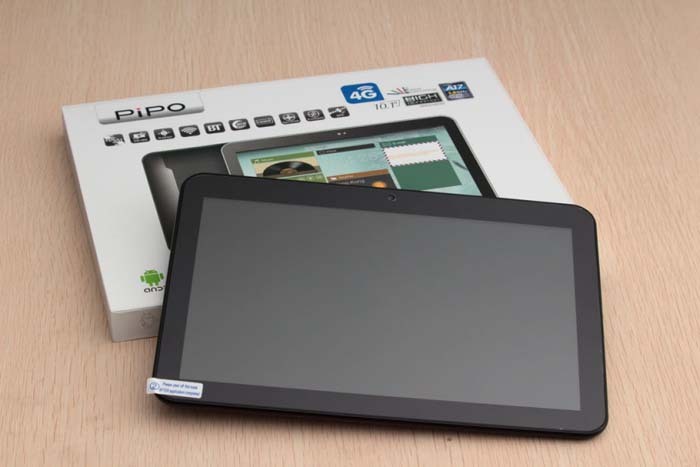 PiPO P9 is well known as a classic Android tablet. 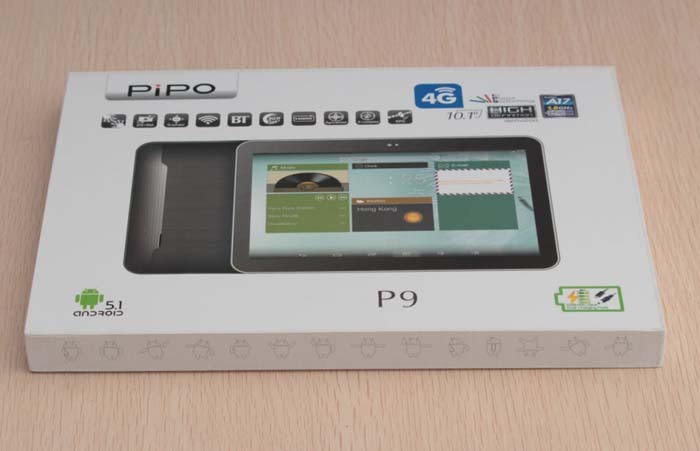 And now, PiPO will launch a new PiPO P9 4G Tablet on the basis of the PIPO P9 tablet. The package of the new tablet continues the style of the previous PIPO P9 model, while covered with a special emphasis on the "4G" communication selling point on the packaging, which is said to be the biggest improvement of the original PIPO P9 tablet. The old version only supports 3G WCDMA network, while the new version has adopted the 4G module, and support 2G, 3G, 4G full networks. The same as the previous PIPO P9 3G tablet, the 4G version also uses RK3288 Cortex-A17 quad core processor, thought it is not so powerful among today's processors, it can full meet the demands of watching videos, and playing games for most users. The Pipo P9 4G tablet still uses a 10.1 inch IPS screen, with 1920 * 1200 pixels resolution, which will offer a better experience for users. The back shell of the PIPO P9 4G version tablet keeps the same as the original model, which still use the metal shell and plastic anti - skid strip design. It can not only make sure of the body strength and heat, but also offer a better hold feeling and wifi signal. 8.0MP main camera with flashlight, when dealing with camera, scan 2-D code and other needs, there is no pressure. PiPO P9 4G tablet also pre-install Android 5.1 OS, which is the latest Android system of RK3188 program. In addition, this model also support TF card expand, and HDMI output functions. Moreover, this new P9 tablet also support dual-mode charging function. You can charge your PIPO P9 4g tablet either by the Micro USB port, or the standard DC charging port(The DC charging port is faster for charging). PIPO P9 4G tablet will be released soon. Once in stock, we will release it on our website at the first time. 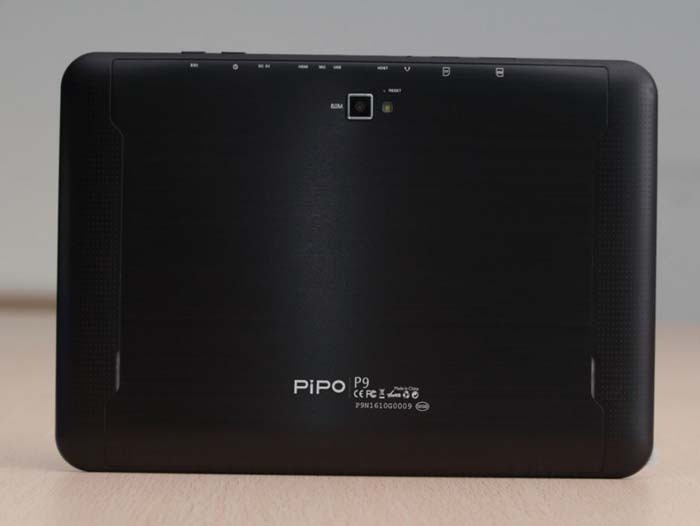 The PIPO P9 4G LTE 32GB version price will be 209.99USD. People interested please stay tuned for our later report.